China’s ecommerce activity has far surpassed other economic powerhouses like the US and UK. In fact, China’s ecommerce market is forecasted to reach US $1.7 trillion by 2020 — and it’s well on its way to hitting that target. Sales volumes over hallmark holidays such as Chinese New Year and Singles’ Day in November hit record highs year on year. Since its inception in 2009, Alibaba’s Singles Day has become a shopping festival and an institution of sorts. In its 2016 edition, orders were pouring in at 175,000 per second. Clearly the Chinese market presents a potential Aladdin’s cave for retailers, however it is a market not without its challenges. 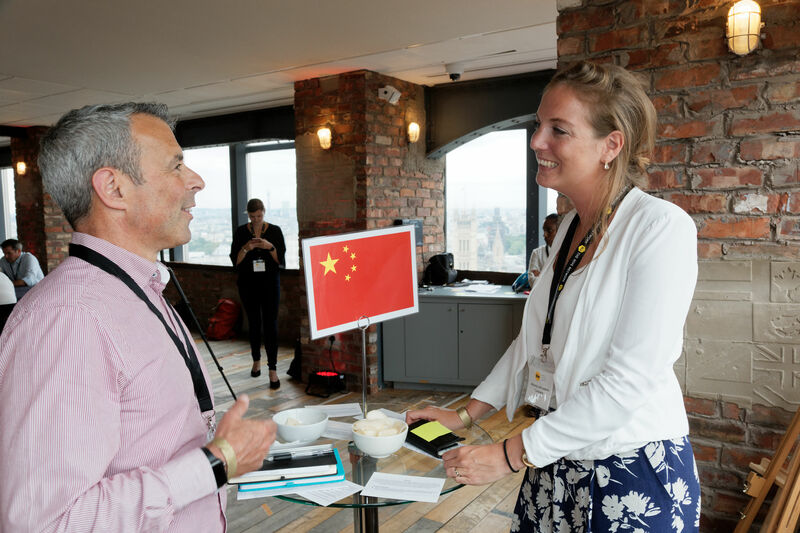 Our friends at Adyen have prepared a report which looks at these challenges, new opportunities and actions to consider when courting the 1 billion shoppers in China and beyond. Lastly Chinese payment methods are clearly explained, such as Alipay, China’s largest payment method and how Adyen can help you seize this golden opportunity. To download this must-read report simply click here.